With summer fast approaching, Getintothis’ Sinéad Nunes looks forward to Field Day, a London-based festival with a new location for 2018. Its amazing that Field Day seems to have kept such a low profile considering the calibre of its performers. 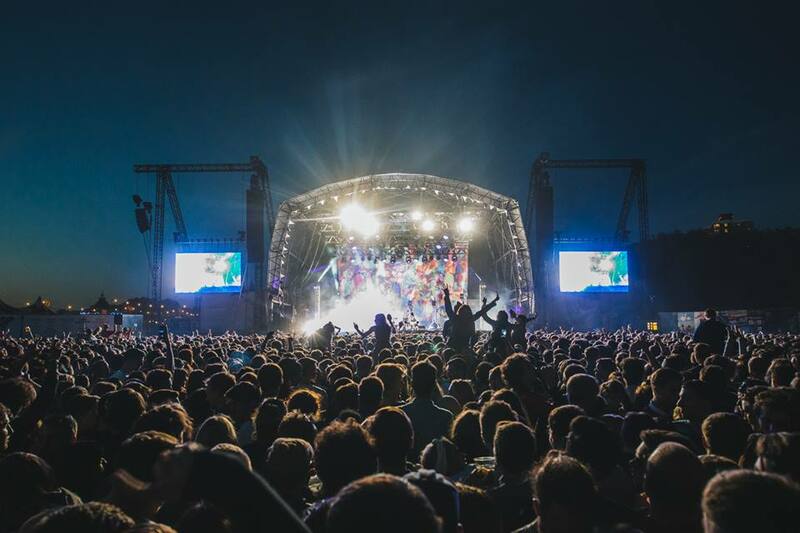 Starting life in 2007, with a single day of music (at an incredible £22.50), organisers packed in sets from Caribou, Foals, Four Tet, Justice and Metronomy. Just let that simmer for a moment, £22.50 (LIMF charging a fiver per entry seems like much less to worry about now). From not-so-humble beginnings and an already totally rad line-up, the festival has grown, now spanning two full days, and this year changing location – crossing the river to the new, larger site at Brockwell Park. Each year, the event has been a total sell out, with additional tickets being allocated to eager fans annually. As well as the fantastic musical acts, punters can expect a village fete, complete with tug of war tournament! Harking back to its early days, this is a quaint reminder of where Tom Baker (Eat Your Own Ears)’s pipe-dream began. News has just broken that the campaign group Brockwell Tranquility have just launched a crowdfunding campaign to back up their case against Lambeth Council, who it seems have failed to carry out the appropriate environmental and noise assessments ahead of the festival being advertised. The Grammy Award winning US songstress and queen of neo-soul returns to the UK after her last world tour in 2010. Inspired by R&B, 70s soul and 80s hiphop, her music varies from emotionally introspective, to outwardly political. If, like Getintothis’ Sinéad Nunes, you were sorry to miss this fusion artist, bass guitarist and producer at the Invisible Wind Factory last year, don’t miss him here. 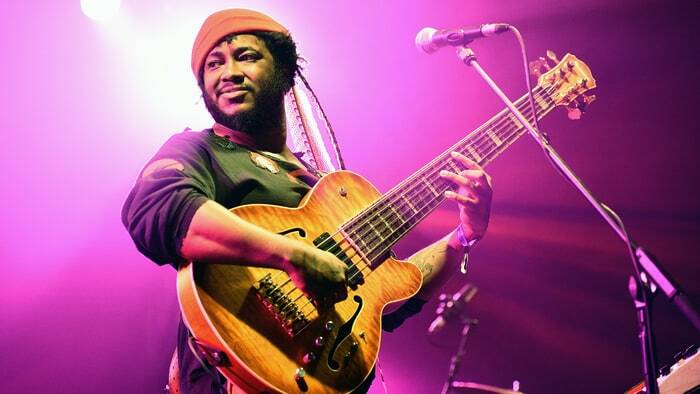 Instrumental in Kendrick Lamar’s To Pimp a Butterfly and Erykah Badu’s Amerykah, his solo work draws from soul, funk and jazz greats, and his collaborations and projects have ranged from punk to hip hop. 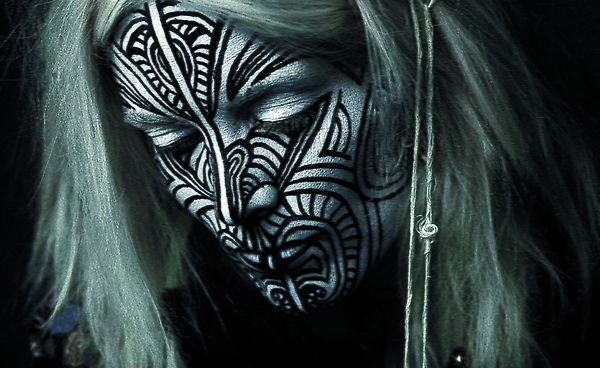 You won’t catch her anywhere else this year, as this is Karin Dreijer (AKA Fever Ray)’s UK festival exclusive. Formerly one half of electronic duo The Knife, Deijer is now flying solo after the release of her second studio album as Fever Ray. Preferring to perform obscured from view (using masks, screens and costumes), her music incorporates multi-track vocals and piercing synths. Decades after her infamous, teenage collaborations with her father, the British-French singer and actor has gone on to receive critical acclaim for her five studio albums, and collaborated with artists as varied as Madonna, Brian Eno and Beck. Keep an ear out for uneasy whimsy, dark lyrics, horror movie synths and melancholy electronica. In all seriousness, these guys promise to bring it with their garage set on Saturday night. Borne out of a Youtube fly-on-the-wall comedy series, later picked up by the BBC, these talented writers and producers have created an impossible to resist brand of music-meets personality, with a cult following to boot. 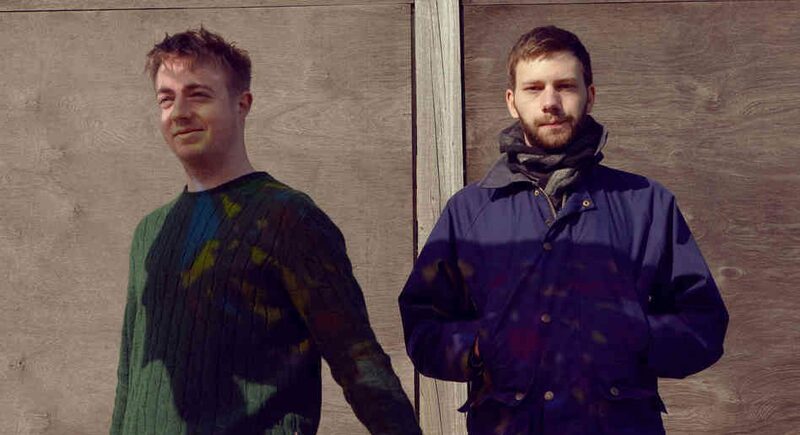 Veterans of Field Day, with three live shows and a DJ performance under their belt already, the duo returns with a set featuring their new album Love What Survives, which features collaborations from James Blake and King Krule, proving the band are as vital as ever. 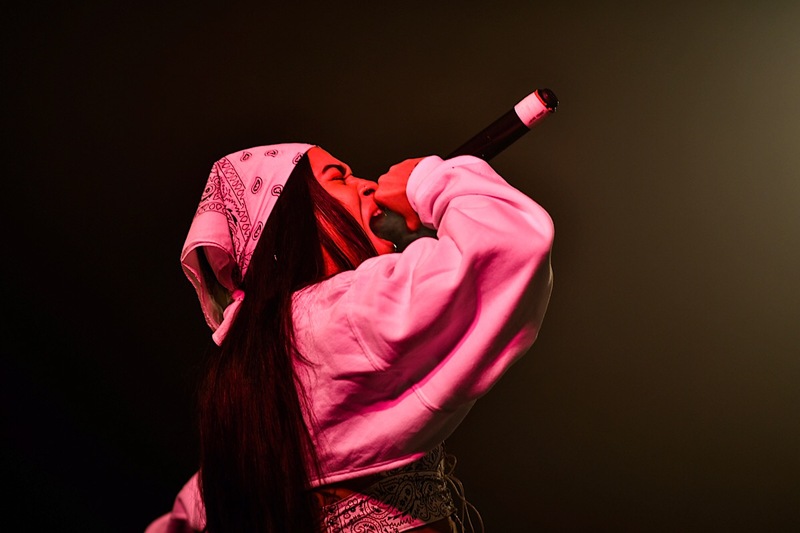 Fusing elements of trap, club and hip hop, Princess Nokia is known for her proud individualism, and take-no-sh*t attitude. Although her music is catchy and often with a sense of humour, there’s also a feminist or political undertow with many of her lyrics. Not to be missed. View the full line up for Field Day Festival 2018 here.